What is the Group B Strep Test? 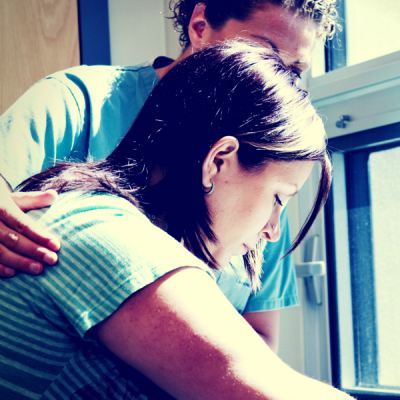 I’m Using a Birth Center – What Will I Need When I Get Home? What is it Like to Go Into Labor? What’s the Fuss About Peanut Balls? Is Hypnobirthing Just for Hippies? 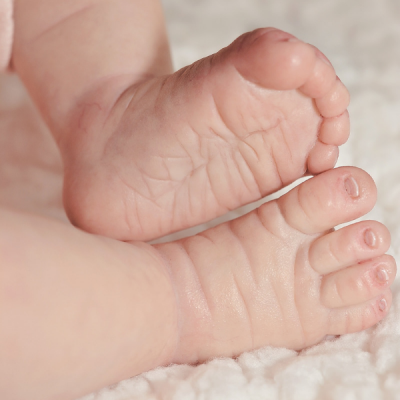 The preferred choice in the greater Annapolis area and across the bay for the ultimate care in childbirth education, labor and postpartum doula services, and more.